In a previous life, the Washburn Lofts building was at the epicenter of world flour production. 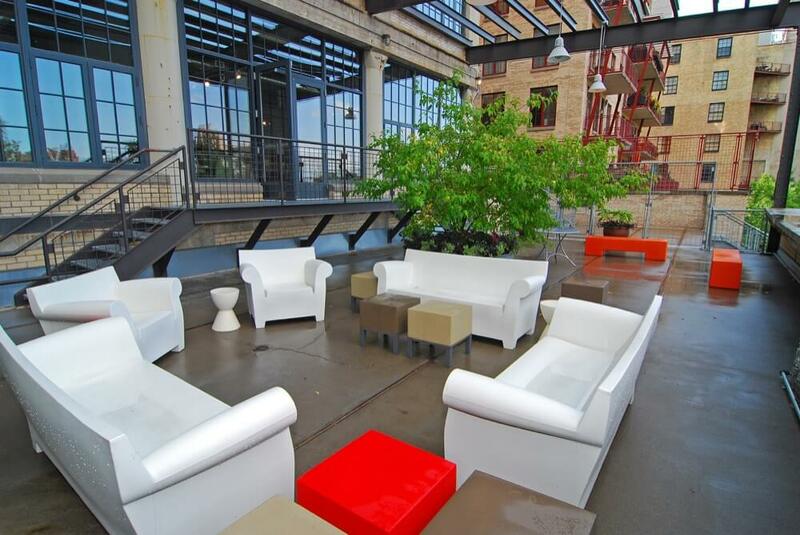 Today, this readapted industrial space lies in the heart of the historic Mill District, just a block down from the Guthrie Theater and Mill City Museum. 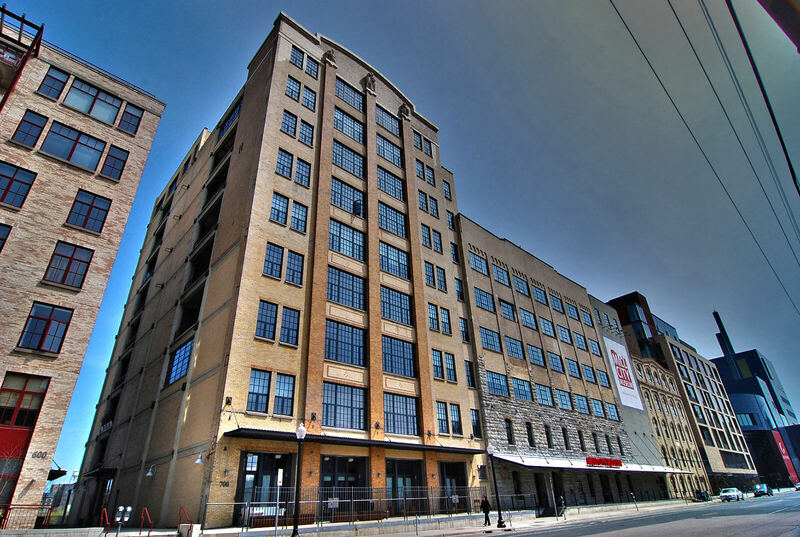 Home to some of the most exclusive homes in Minneapolis, Washburn Lofts has everything you’d expect in a loft and more. 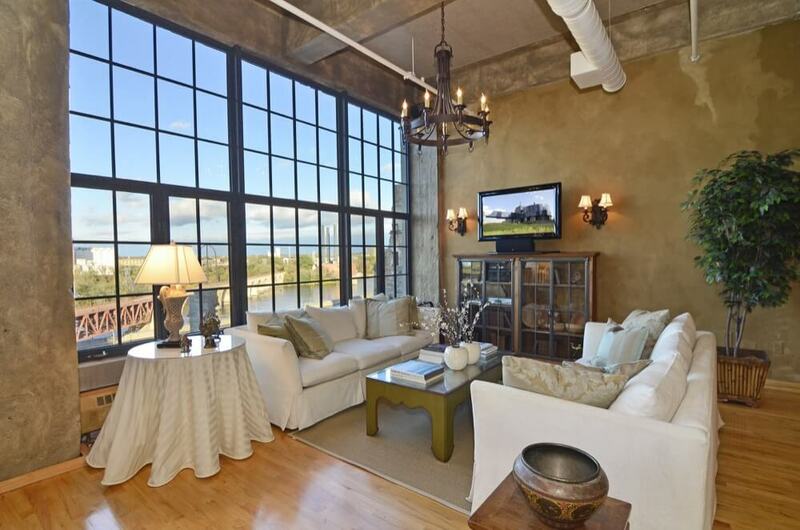 Interiors feature expansive ceilings, huge sash windows, brick walls and exposed ductwork. 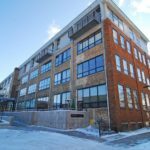 In addition to its central location, Washburn Lofts offers a number of onsite amenities including a shared fitness suite, a spacious community center, a river-facing terrace and an underground parking garage. 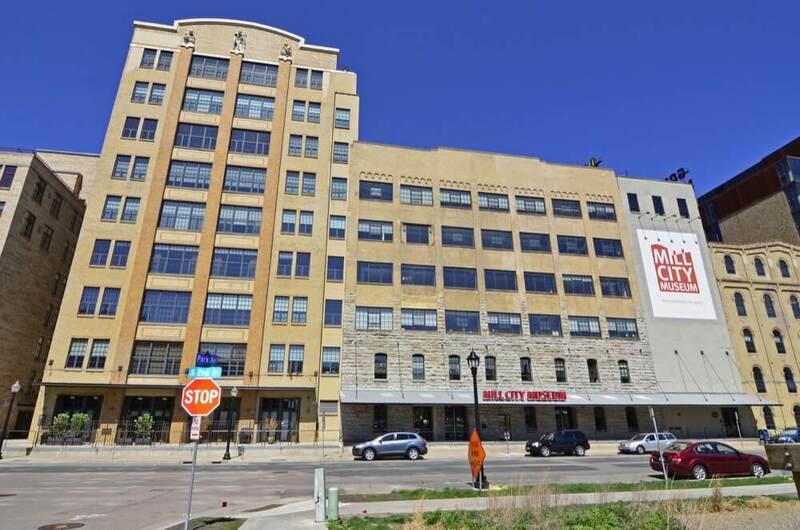 Constructed in 1914, the Washburn Lofts building was once the epicenter of international flour production. 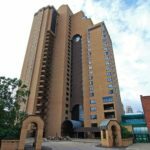 The building, which served primarily as a repair and maintenance center, also housed the original Betty Crocker Kitchen and WCCO radio. 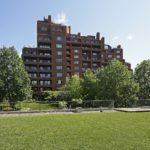 A open-air walkway and staircase between 2nd Street and West River Parkway connects residents at Washburn Lofts to the Mississippi riverfront and the Stone Arch Bridge. 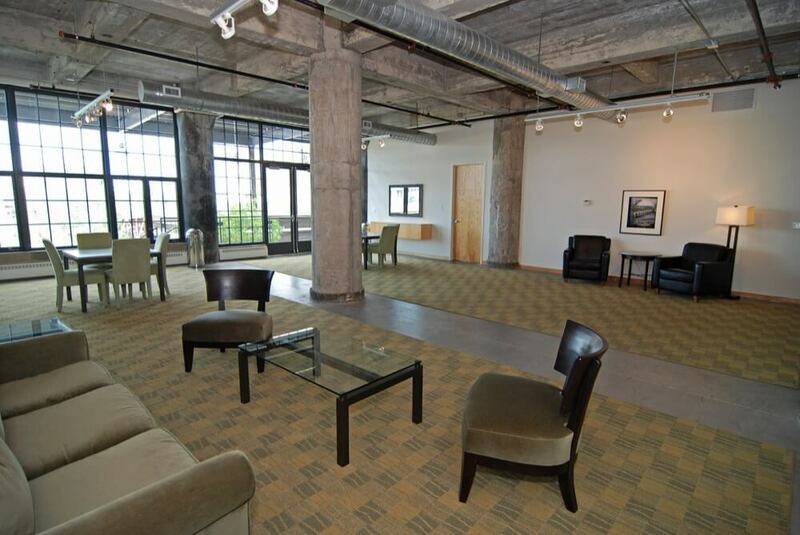 Polished and sophisticated, no two floor plans are alike at Washburn Lofts. 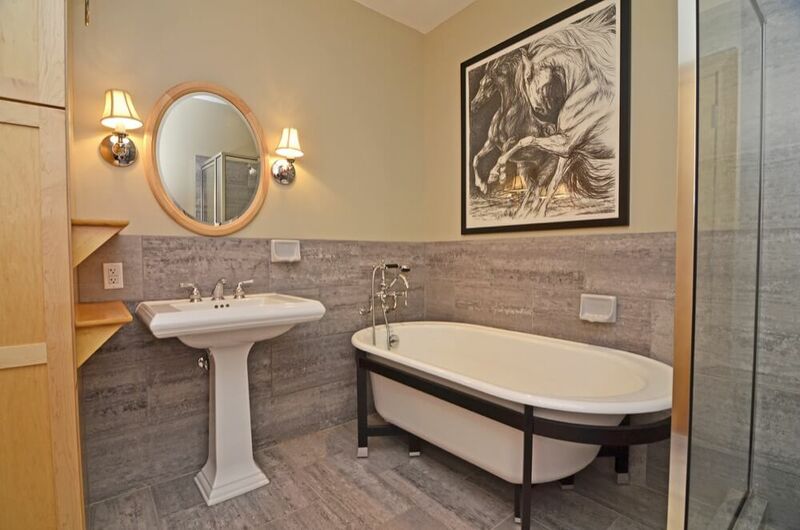 Many of the homes feature original architectural details combined with luxury updates. 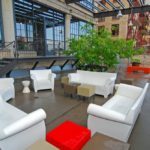 Expect dramatic interiors with large industrial windows, sleek ductwork and 12-foot ceilings throughout as well as exposed brick and masonry. 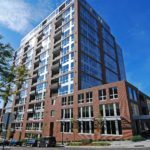 Floor plans at Washburn Lofts are massive, ranging from 1,400 finished square feet to nearly 8,000. 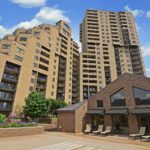 All of the units also feature private balconies with riverfront and downtown views. 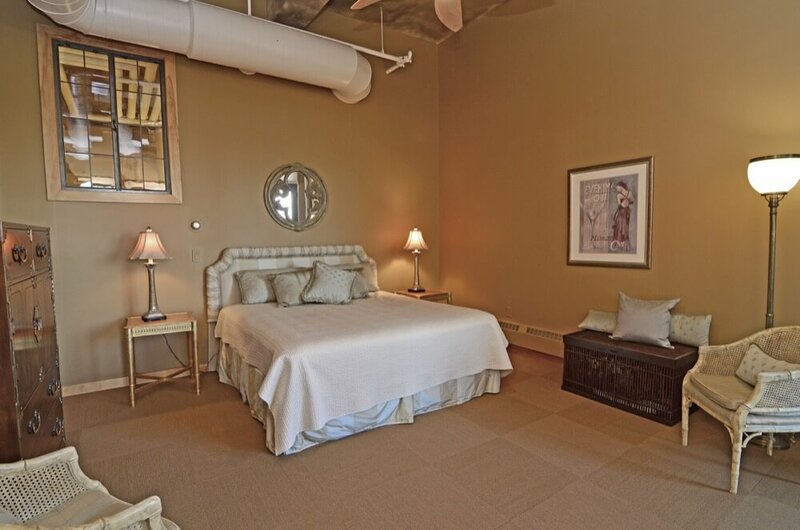 Washburn Lofts features a combination of 1-, 2- and 3-bedroom plus den units. 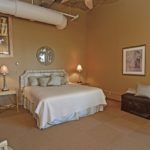 Units offer exposed brick and masonry, 12 foot ceilings, sprawling floor plans and a very lofty feel. Domestic dogs, cats, birds and fish are allowed with some restrictions. A maximum of two dogs, two cats, or one of each can live in a single unit. 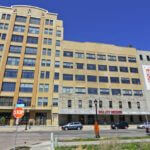 Washburn lofts shares 22 guest parking spots with Stone Arch Lofts on the riverside of the building. 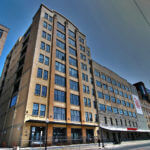 Washburn Lofts receives a walkability score of 91 from walkscore.com. Daily errands do not require a car. 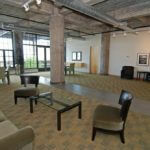 FirstService Residential is responsible for property management at Washburn Lofts. They can be reached at 952-277-2700. 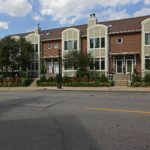 Moving is generally allowed on weekdays between 8am and 6pm. 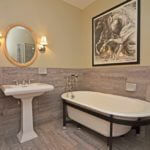 New residents must schedule a time in advance with the onsite caretaker. No fee is required. 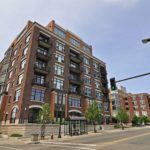 What's it really like to live in Washburn Lofts? We just don't know! 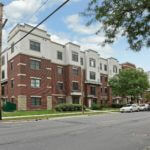 If you're a resident with the inside scoop, please share it with us.